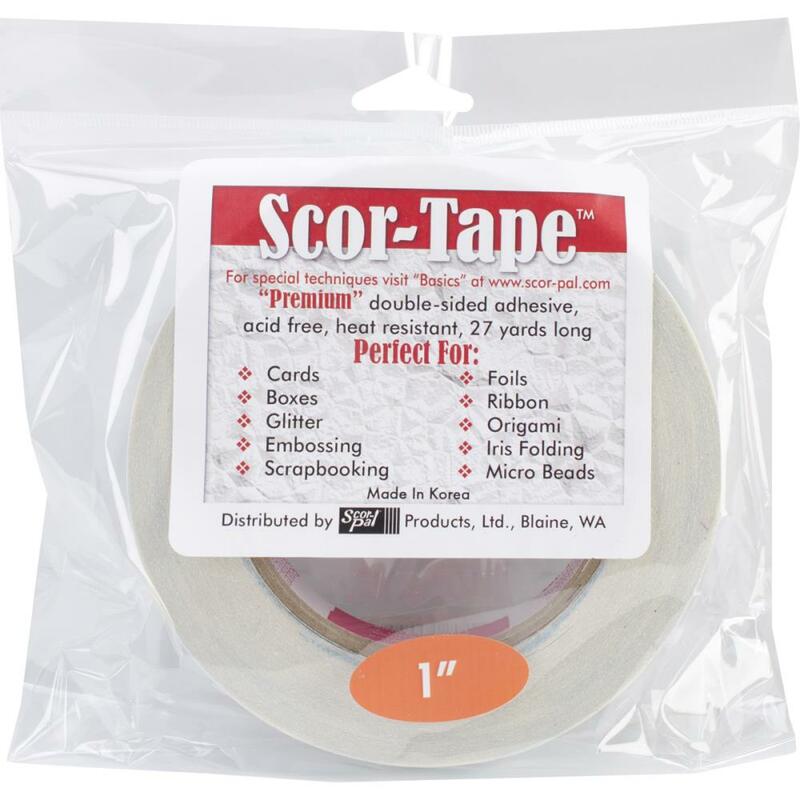 Premium double-sided adhesive that is perfect for cards; boxes; glitter; embossing; scrapbooking; foils; ribbon; origami; iris folding; micro beads; and much more! 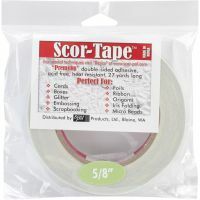 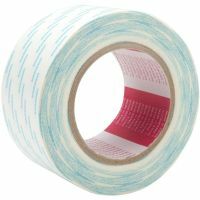 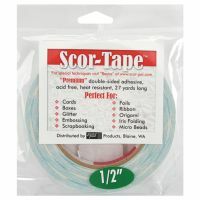 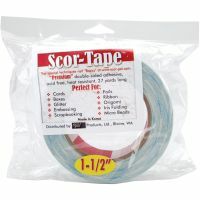 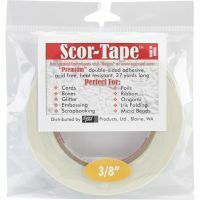 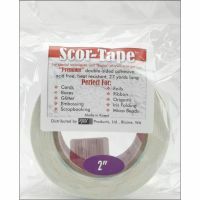 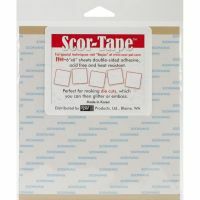 This tape is acid free and heat resistant. 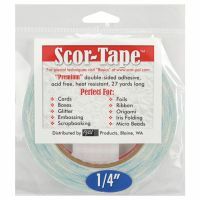 Measurements: 1in. 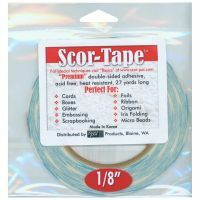 x 27 yards.